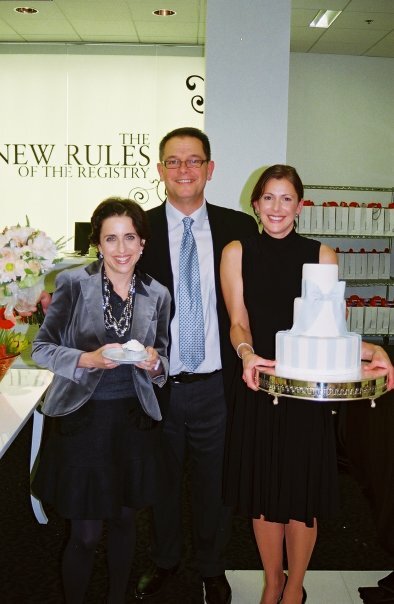 Darcy Miller of Martha Stewart Weddings, Jennifer Williamson of Jenny's Wedding Cakes and me celebrating the 15th anniversary of Martha Stewart's wedding magazine in October at Bloomingdale's in Chestnut Hill. An awesome event! !